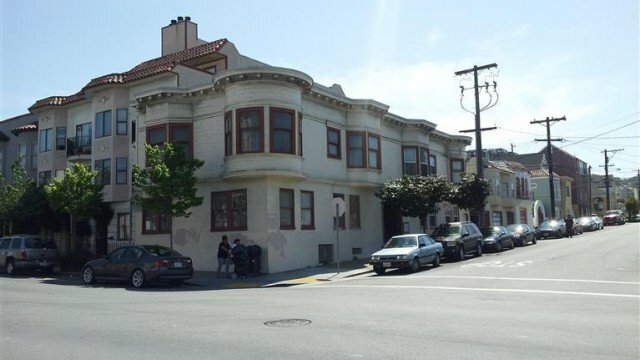 Corner four-unit building located on busy commercial section of San Bruno Avenue. Building has 2 four-room units (can be used as 2 bedroom) and 2 three-room units. There is a one-car garage. The units are spacious with good character and detail. There is great upside in the rents. Priced at only $200 per square foot!